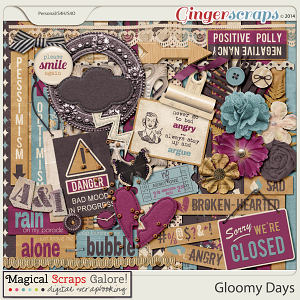 This is the TITLE Pack. 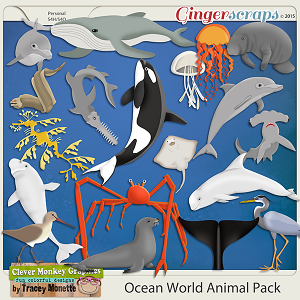 This is the TITLE Pack. 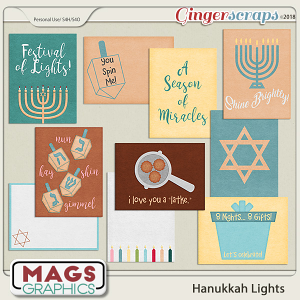 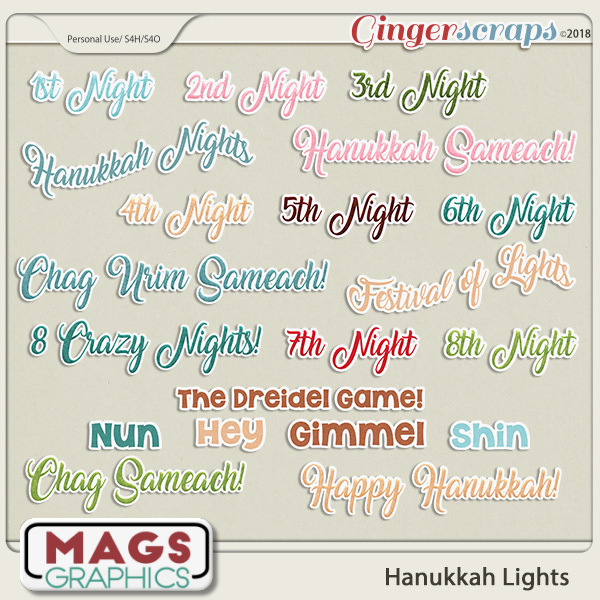 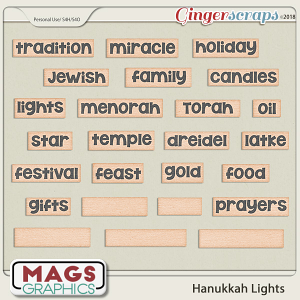 It contains 20 TITLES to accent your Hanukkah layouts! 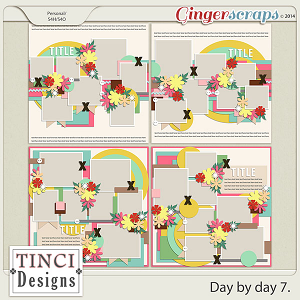 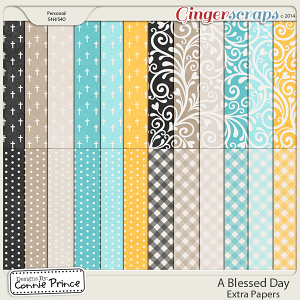 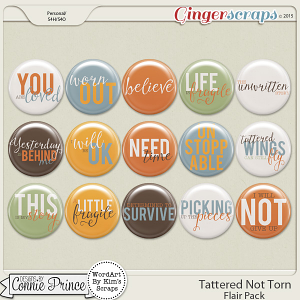 Tattered Not Torn - Flair Pack U.S.A. - Bundle Day by day 7.